As the Tar Heel football team prepares to begin their spring practices within the next few weeks, Coach Mack Brown has still been recruiting as heavily as ever. Last Saturday, Carolina hosted a number of prospects from the 2020 and 2021 recruiting classes for its first Junior Day event in 2019, which coincided with the basketball team’s blowout victory over Florida State. Included in the list of confirmed visitors were many recruits that are high on UNC's recruiting board, as Coach Brown ... Maggiori informazioni continues to attract elite prospects to Chapel Hill. 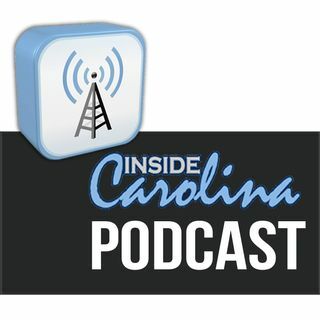 Inside Carolina’s recruiting expert Don Callahan was on hand to cover the event, and he joins host Jon Seiglie to break down all of the recruiting news that emerged from last weekend.